Moss & Barnett is pleased to announce that Michael A. Bondi has joined the firm’s intellectual property team. Michael focuses his practice on the preparation and prosecution of U.S. and foreign patent and trademark applications. He enjoys the variety of working with both large companies who have complex multi-national trademark and patent portfolios, as well as smaller companies and individuals who are selecting their first trademarks or filing their first patent applications. Michael received his J.D. from John Marshall Law School and his B.S. from the University of Illinois at Champaign-Urbana. 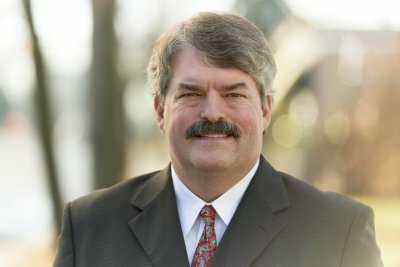 “Michael is a major player in the patent, trademark, and copyright space, and we are excited to have him join us with his substantial portfolio of clients and their intellectual property – his addition to our team complements and greatly enhances our existing work in the knowledge economy,” said Moss & Barnett President and CEO, Tom Shroyer.